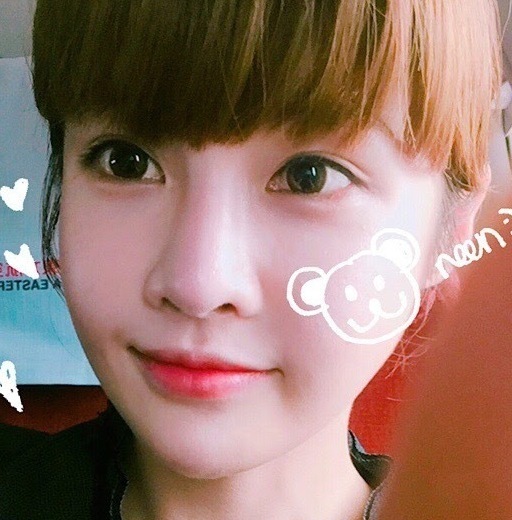 It's selfie time with T-ara's BoRam! Here are her cute selfies which she took inside the plane. T-ara is now back in Korea, and you can see more of their pictures from the airport here.